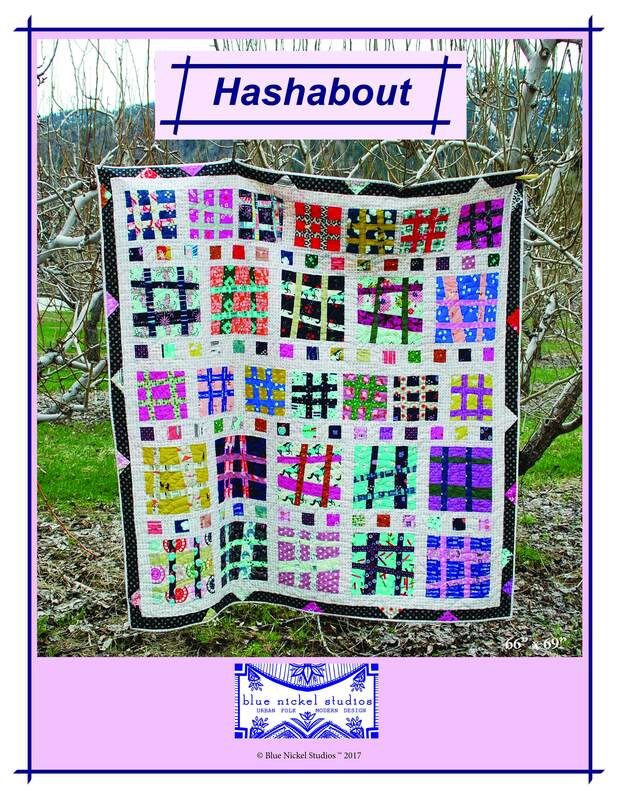 Hashabout is all about the times we live in now. Where anyone, even a lowly little symbol like the "pound" sign, or now better known as the "hashtag" can rise above their station in life and control the entire world of internet track-ability and sense of community. 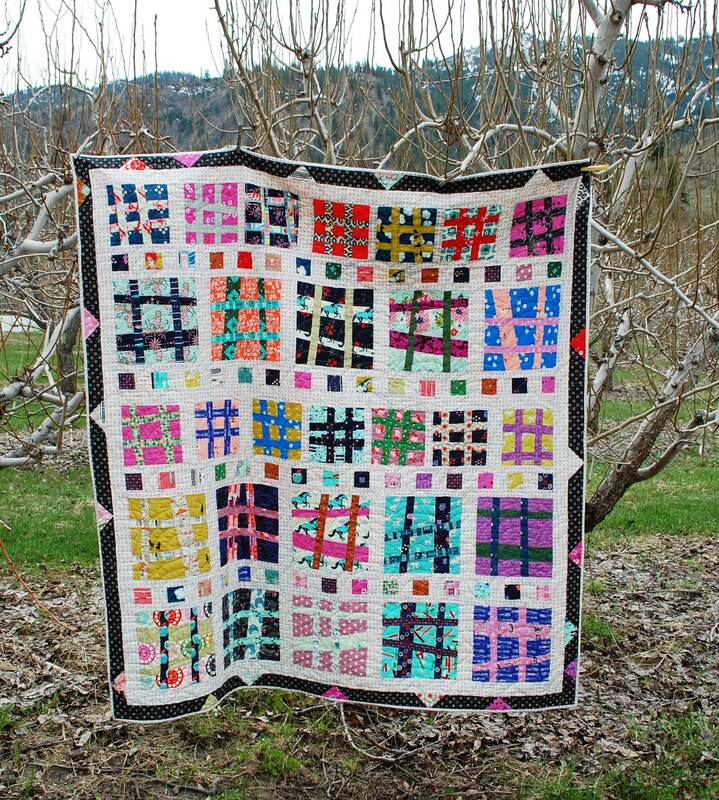 Make your Hashabout quilt for a loved one or yourself in contemporary modern prints for a modern world version. 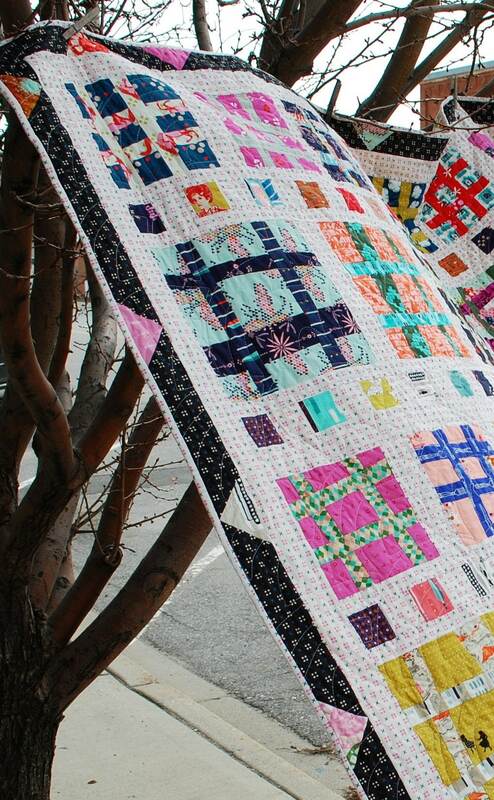 Or slip back in time to create this hip-to-be-square quilt in a Civil War version. Any Style you choose will work. 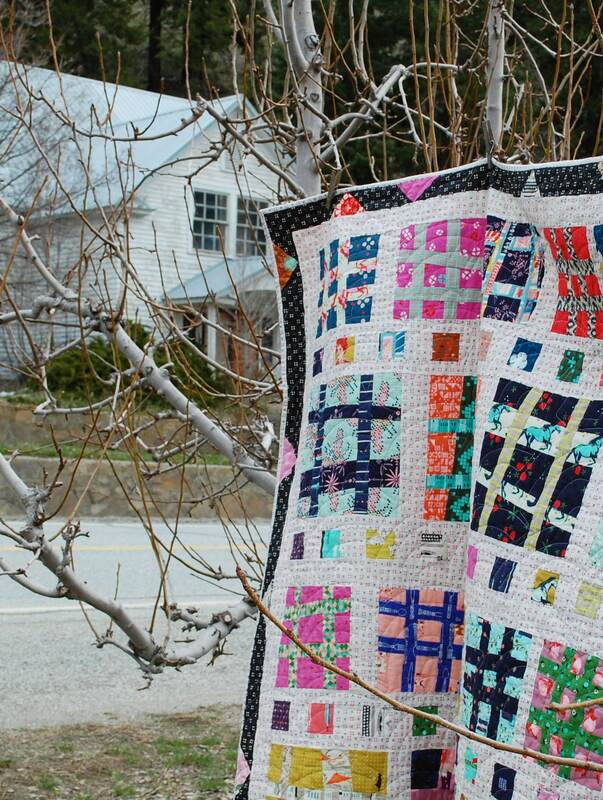 no matter what fabrics you use, this scrappy quilt will be a statement of our times. 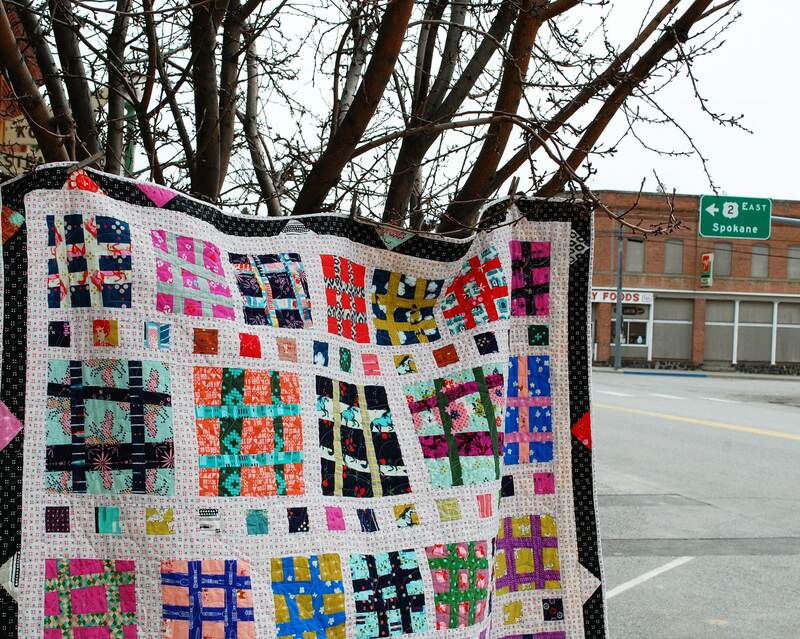 Be sure to hashtag this #hashaboutquilt in all of your social media sites! 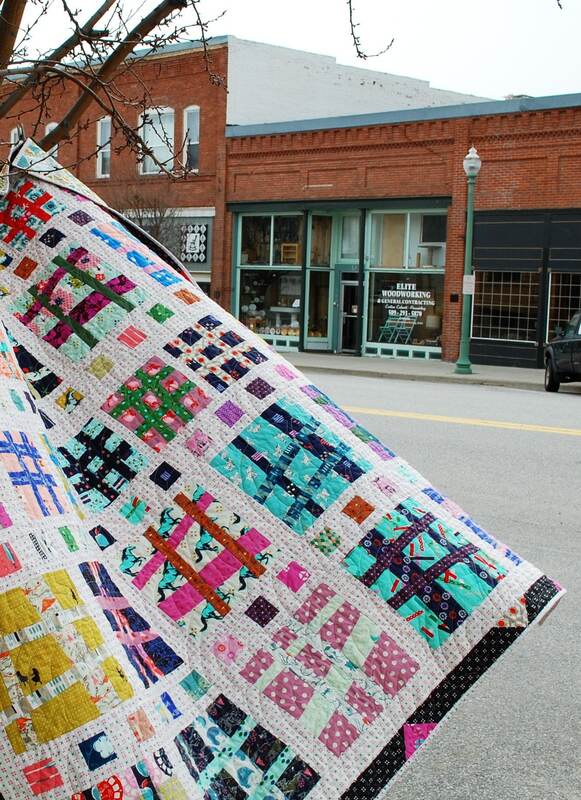 Finished Size is 66" x 69".